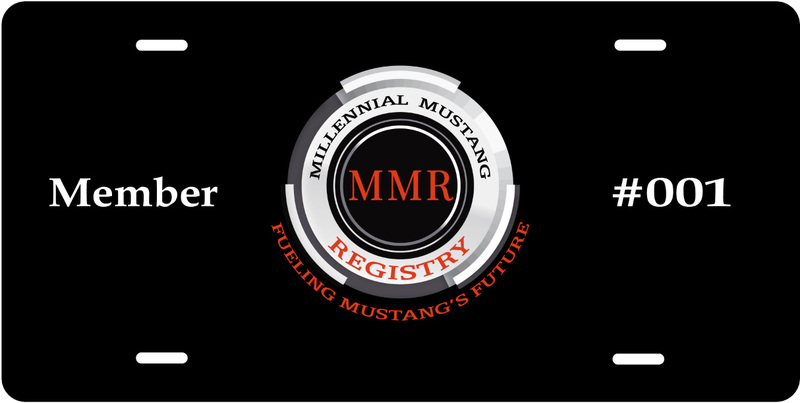 Purchase two or more MMR items and receive a special discount - $5.00 off 2 MMR items, $7.50 off 3 items, $10.00 off 4 or more items! 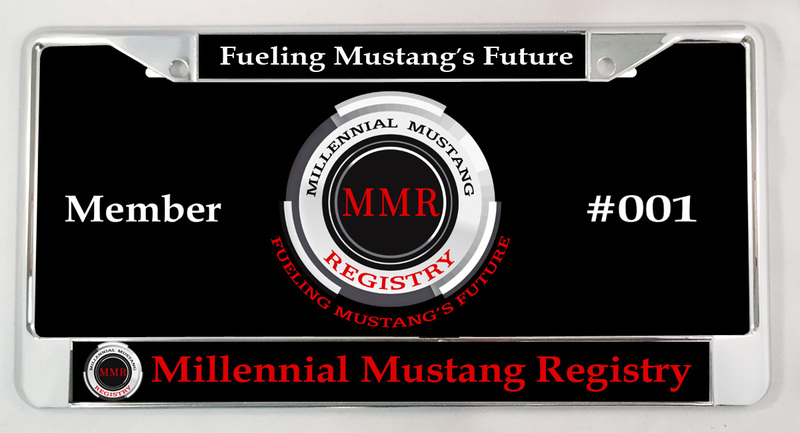 Member Number Plates are created on-demand. Allow 2-3 weeks for delivery.